This project has enabled us to evaluate the status of at least 23 target nematode species in the State’s agricultural production acreage. Of the 23, seventeen have never been reported in California, based on State detection records and other professional reports. 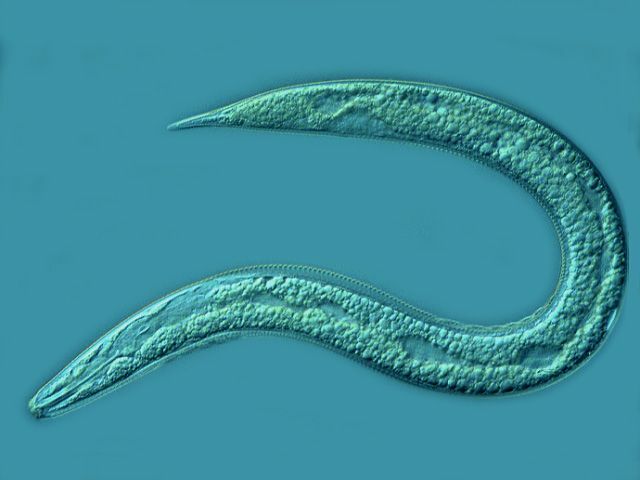 However, statewide nematode surveys have not been documented for several decades to provide an updated status report of exotic and invasive nematode species, as well as other rare and economically important species in California agriculture. Results of this study will directly benefit agricultural trade and commerce, and enable more effective pest management schemes at State and county levels. The main aspects of the project include survey and nematode diagnoses. Surveys commenced in 2005 and continued through 2006. The project is funded by the National Cooperative Agricultural Pest Survey (CAPS) of the United States Department of Agriculture Animal and Plant Health Inspection Service (USDA-APHIS). 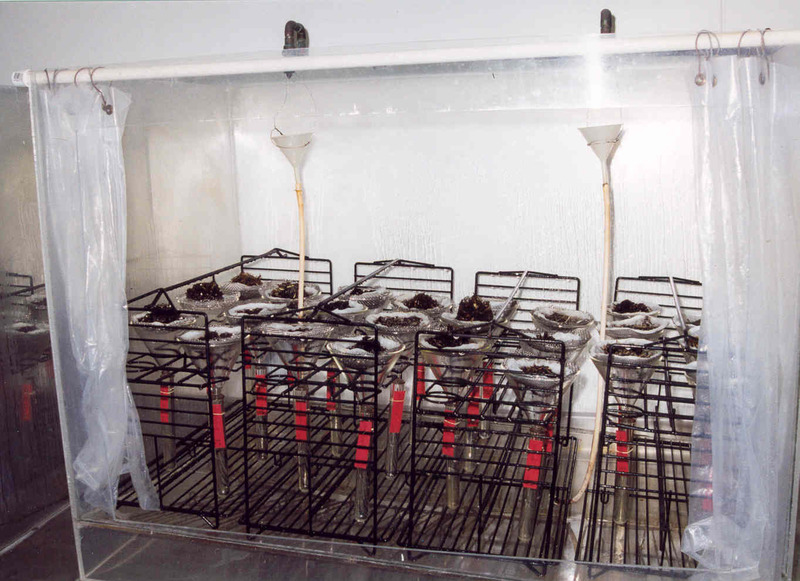 The operational responsibilities of the project (sample collection) are conducted by the Pest Detection and Eradication Program Branch (PDEP), while survey planning, sample processing and nematode diagnostics are conducted by the Nematology Laboratory, PPDB, of the California Department of Food and Agriculture (CDFA). 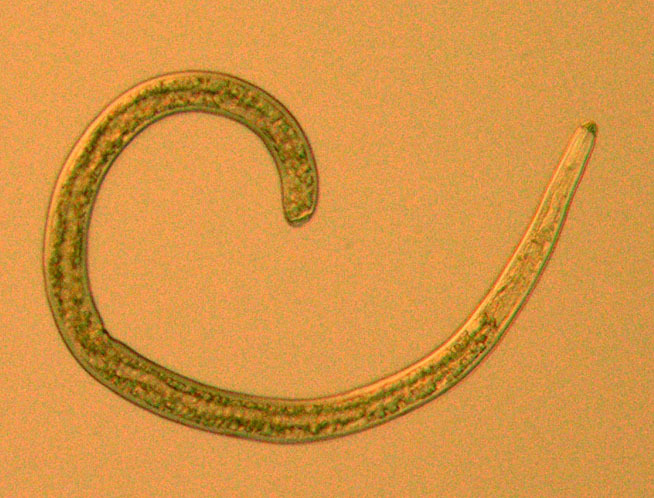 The 2006 detection of the pale cyst nematode, Globodera pallida in Idaho marked the first report of this high-risk, quarantine nematode species in the United States. In response to the Idaho find, a nationwide survey per state was encouraged by the United States Department of Food and Agriculture (USDA). Surveys commenced in fall 2006 and continue through spring 2008. 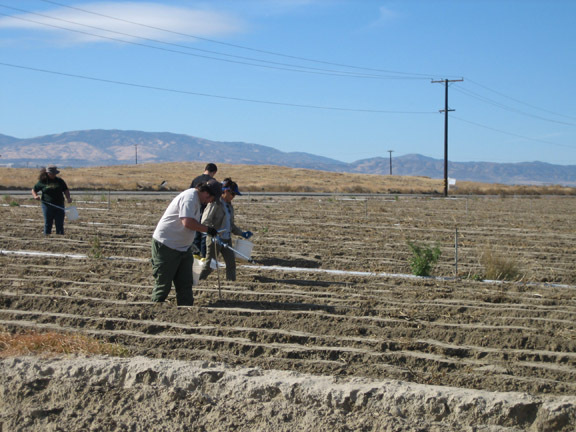 Survey of California’s potato fields was based on 2006 acreage to seed and commercial production potatoes. Organic potato fields were also surveyed. In 2006, 39,618 acres in 642 fields were cultivated to production potatoes while seed potatoes were grown on 661 acres in 24 fields. According to the sampling protocol established by USDA, ten percent perimeter acreage of each field was sampled for both types of potato. Only ten percent of all production fields per county were sampled whereas, all seed fields, or 100 percent, were sampled per county. Four samples were collected per acre and each sample comprised five pounds of soil, thereby, totaling more than 1,300 potato soil samples for the survey. 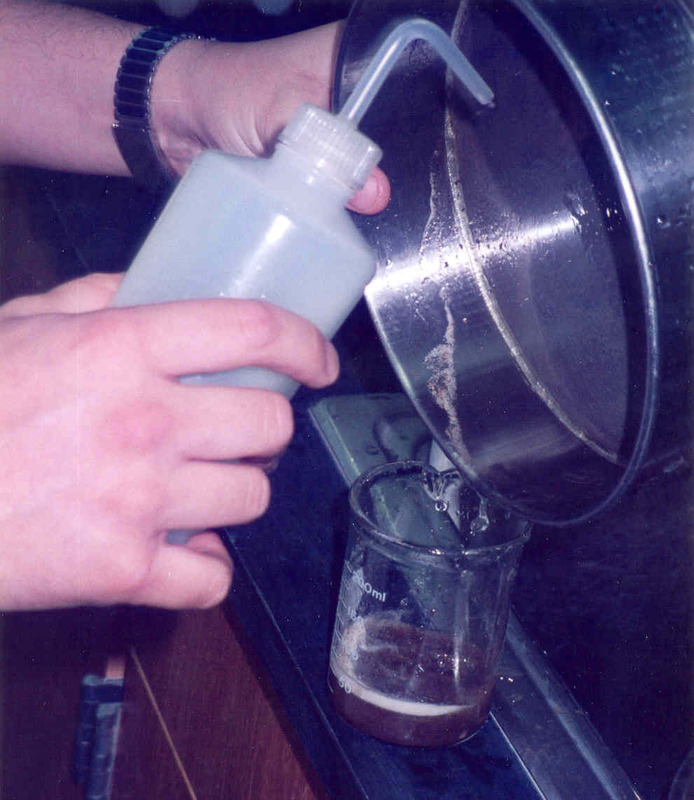 674 samples were processed and diagnosed in 2006. The project is funded by USDA-APHIS, and is commonly known as the PCN survey. Sample collection was conducted by PDEP, while sample processing and nematode diagnostics were conducted by the Nematology Laboratory. 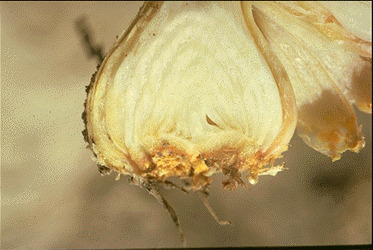 Many species of the genus Hirschmaniella are parasites of rice. 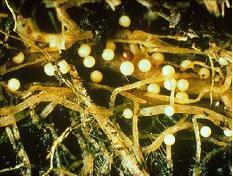 The most common species, H. oryzae, not present in California, is of quarantine concern. 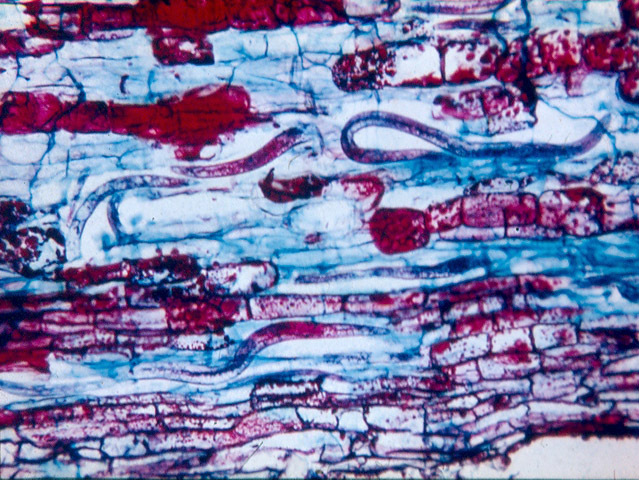 However, other species (H. belli, H. gracilis, H. caudacrena) are found in rice roots in California fields. We are interested in documenting those species present in cultivated (rice) fields as well as naturally occurring environments (sedge, bulrush, etc.). Taxonomic studies on those species will lend some clarity to the genus group present in a specific geographic locality and should further lead to comparative studies of the genus in other geographical communities. 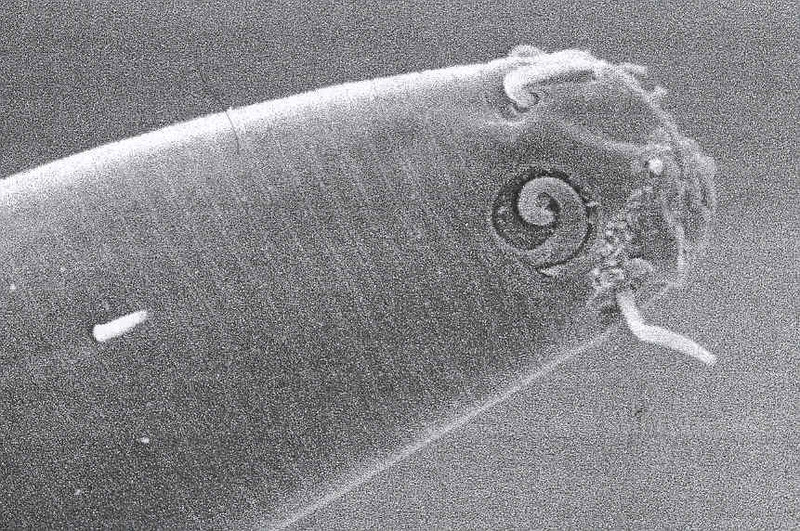 Species of the sheath nematode were found in fruit tree orchards of few neighboring counties. Our interest lies in providing a comprehensive description of this species using morphometrics, morphology, DNA sequencing and PCR amplification. Comparative analyses with other Hemicycliophora spp. will also be in conducted. 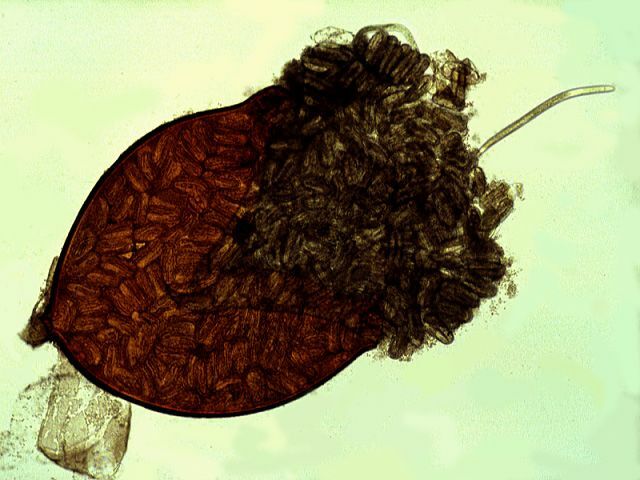 Pratylenchus Filipjev, 1936 are migratory root endoparasites that are among the most widespread and destructive phytopathogenic nematodes of agricultural crops. They invade and migrate through root cortical parenchyma producing necrotic lesions by direct feeding while providing avenues for secondary colonization by pathogenic microorganisms. 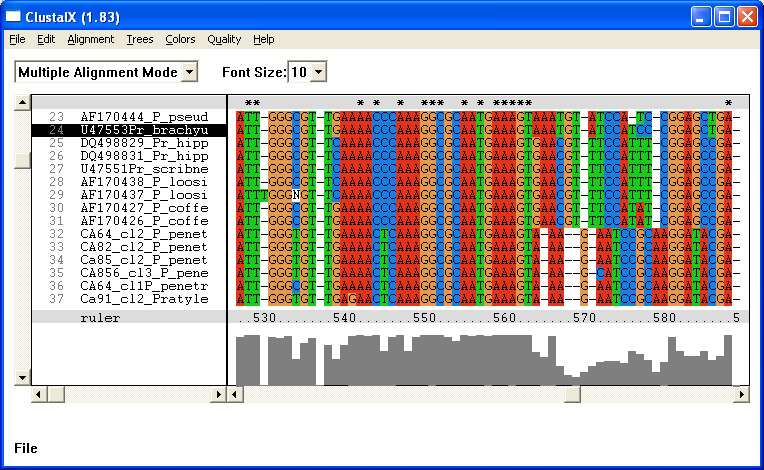 Goals of the present project are to: (i) develop molecular diagnostic tools based on PCR-RFLP of the ITS of rRNA for most widespread Pratylenchus species; (ii) make molecular bar-coding characterization of Pratylenchus species using sequences of rRNA genes; (iii) study the Pratylenchus fauna in California; (vi) reconstruct phylogenetic relationships within Pratylenchus using the 18S, 28S rRNA and protein coding genes; (v) evaluate morphological characters for their phylogenetic value and congruence with molecular phylogeny. The phylogenetic framework will provide a beginning point for recognizing major clades and the implications of these clades for particular morphological evolution. This project has been conducted in cooperation with scientists from UCR. 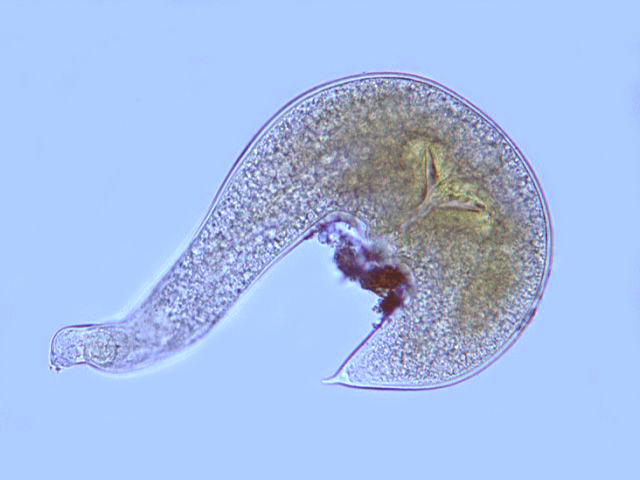 Several marine nematode species were found in the Bodega Bay coastal region and southern San Francisco Bay mudflats. Samples were first collected in 2004 with the invaluable assistance of the project collaborator Mr. Edmund Duarte, Senior Agricultural Biologist, Alameda County. Morphological studies, including scanning electron and light microscopy will enable us to study these marine nematodes for the first time, as well assess the diversity of nematode communities and type that serve as components of the marine microfauna food web in those regions. The genus Rotylenchus includes more than 80 species. The goals of this project are (i) to study of Rotylenchus fauna in California; (ii) to make molecular characterization of widely distributed species of this genus in the USA; (iii) to analyze of phylogenetic relationships within genus based on molecular data, (iv) to make description of new Rotylenchus species. We are especially interested in conducting taxonomic studies on a new species of Rotylenchus found in peach rhizosphere soils in California. The detection of nematodes for regulatory purposes demands a high level of precision in sampling, extraction and diagnosis. 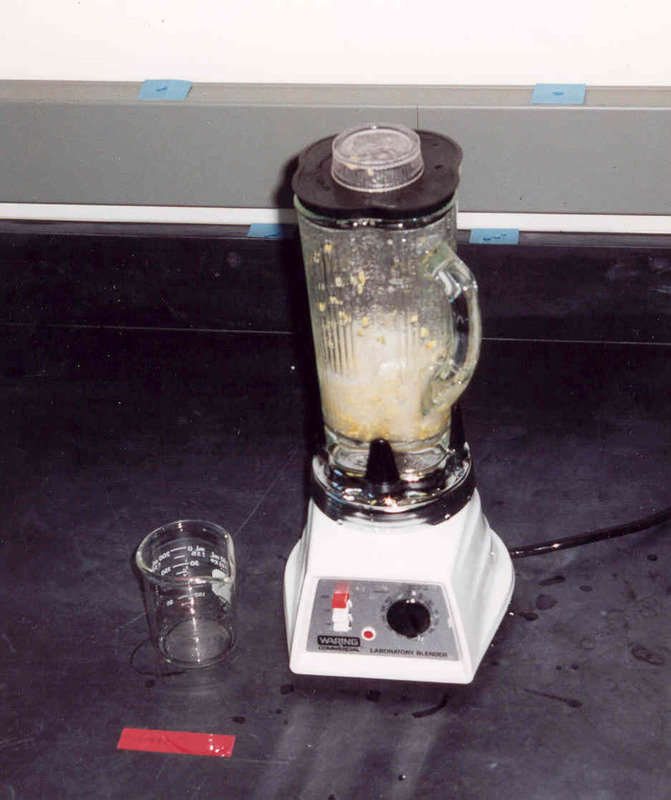 Several scientific procedures are currently used in our laboratory for the extraction of nematodes. 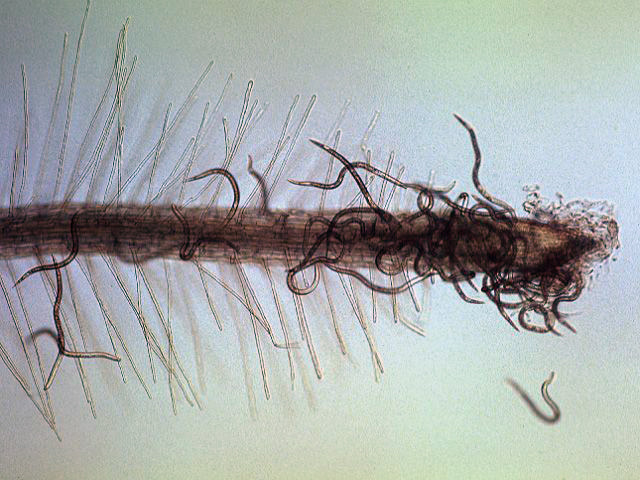 Extraction techniques vary with nematode species, host and soil type. It is crucial that these procedures are periodically evaluated for degrees of accuracy. The results lead to additions or subtractions in procedures in order to achieve a standard of efficient and accurate laboratory operations. Details of this research area will be under investigation. 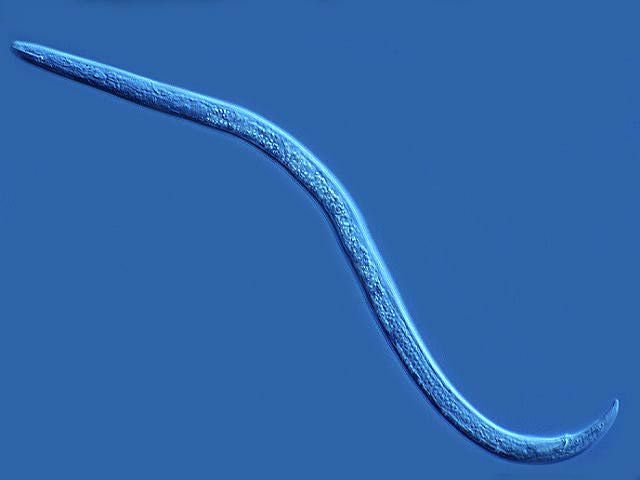 U.S. agriculture is economically threatened by nematode plant parasites including many of more than 2,000 species of tylenchids. The objective of this project is to reconstruct a comprehensive tylenchid phylogeny using sequences of ribosomal RNA and protein-coding genes and propose a natural classification for the order Tylenchida. We are also going to establish a wide scale cDNA sequence resource for gene discovery and comparative functional genomics for diverse taxa of plant-parasitic nematodes representing different parasitic and survival strategies and as representative model species for each major clade of Tylenchida. This project has been conducted in cooperation with scientists from UCR, UNH and BYU and partly funded by USDA and NSF. 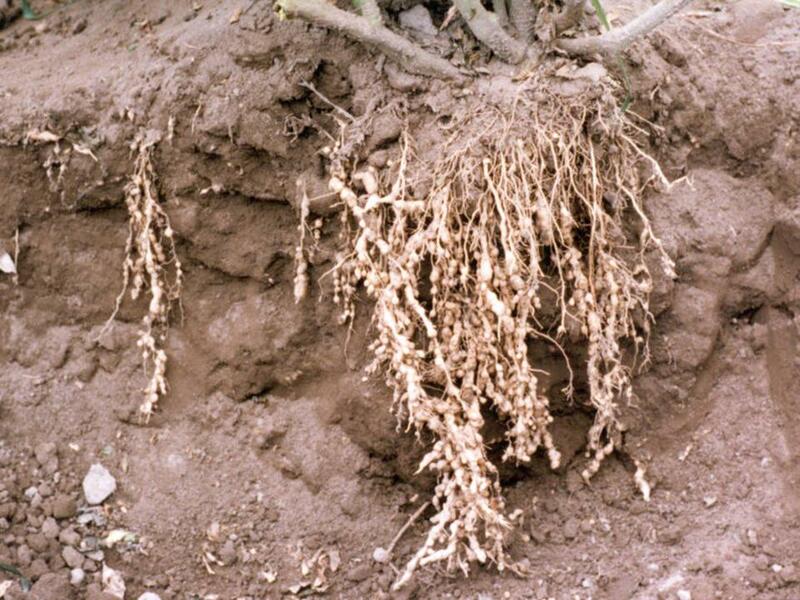 As an invasive, Nacobbus spp., the false root-knot nematode, poses a significant, urgent threat to California crops and agricultural trade. While not yet established in California agriculture, Nacobbus is established in other western states, Mexico and Latin America causing serious crop loss. The threat is exacerbated by diversity in pathogenicity and host range and by lack of quick, reliable diagnostic tools to support routine regulatory operations. Herein we propose to develop novel practical molecular tools using PCR with genus-, species-, and host-group- specific primers for diagnosis of Nacobbus spp. We also propose molecular and morphological characterization of these taxa. Through assessment of weed and crop host range and screening tests for crop resistance we will begin to design management strategies. This project is funded by the UC Exotic/Invasive Pest and Diseases Research Program. Ditylenchus is a large complex genus containing more than 50 species. A several species are economically important: D. dipsaci, D. angustus, D. destructor, D. africanus and others. 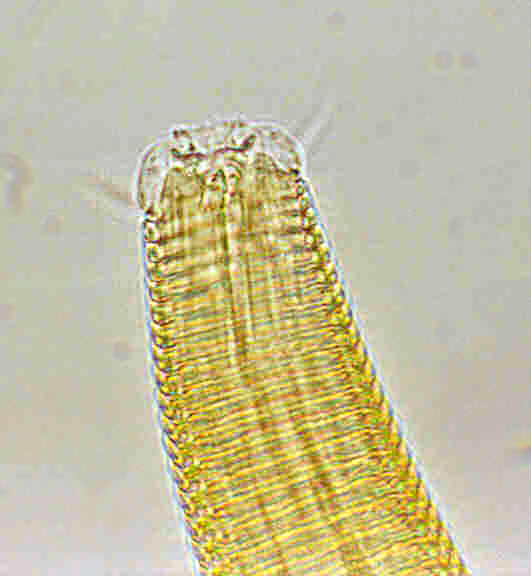 The stem nematode Ditylenchus dipsaci (Kühn, 1857) Filipjev, 1936 is among the phytonematodes of greatest economic significance worldwide and is widely distributed mainly in temperate areas and on the list of quarantine organisms of many countries around the world. In the frame of this project we are going (i) to develop molecular tools for diagnostics of important Ditylenchus species; (ii) to estimate the taxonomic boundaries for some species using molecular data and describe a new species; (iii) to reveal the phylogenetic relationships between populations and species based on analysis of rRNA and protein coding gene sequences.